Note! 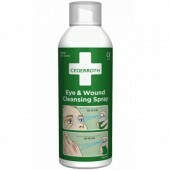 This product does not replace eye wash in the event of a serious eye accident (for example, if any irritants are splashed in the eye). But it can be used in stage 2 when a person is being transported to hospital after an initial rinse has been carried out. 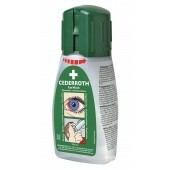 Cederroth Eye Wash Station has been designed to allow you to help out as quickly as possible. 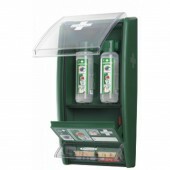 The station has space for two bottles which open automatically when you twist them out of their holders. 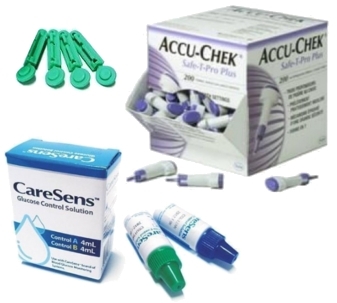 The bottles are designed to allow you to rinse your eye with a good flow of liquid for around 1.5 minutes. They have the longest shelf-life on the market at 4.5 years. 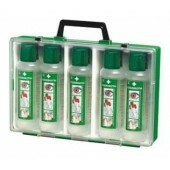 Cederroth Eye Wash (5 bottles x 500 ml) in portable case. 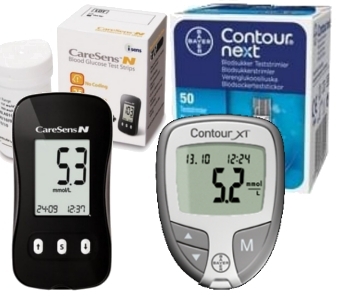 Convenient for mobile working or during transportation to medical attention. Green nylon holster, with belt loop. 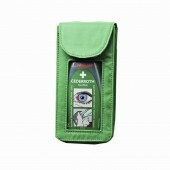 The holster enables a bottle of Cederroth Eye Wash Pocket Model to be carried easily on your belt. 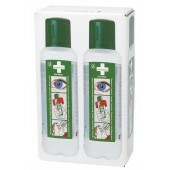 A pocket-size personal eye wash bottle that can be kept conveniently in your pocket or the holster that goes with it. 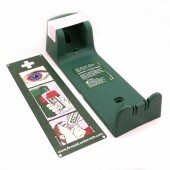 This makes it available immediately in the event of an accident. 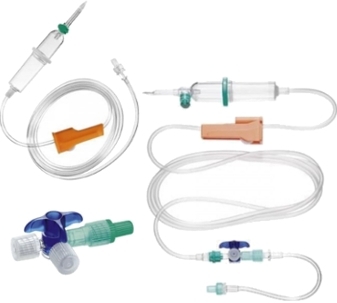 An easy-to-use bottle with an ergonomic eye cup and a generous flow of fluid. 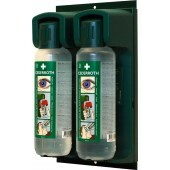 Convenient wall mount for two Cederroth Eye Wash bottles, 500 ml. 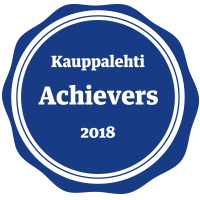 (REF 7251). Eye wash wall unit in its place, and everyone knows where to find it. The bottle is locked in its dock and opens automatically when it is rotated out of - the eye flushing can be started immediately.